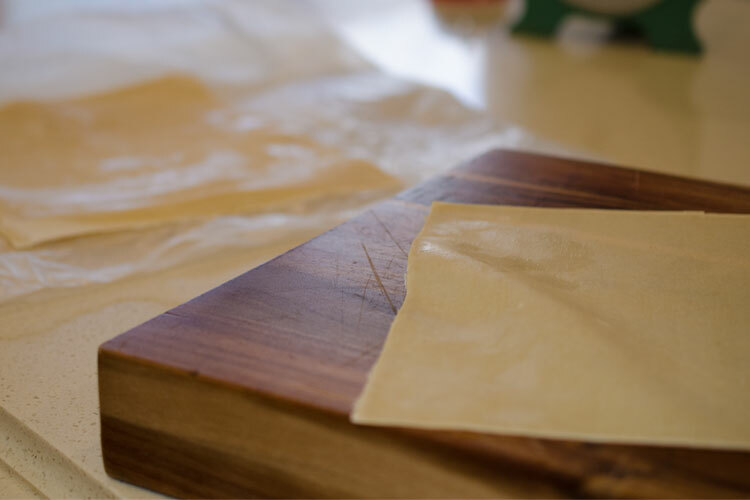 Wide Sheets of Pasta which are made with 30% egg white, and Durum wheat. Sold in 2kg and 6kg boxes. Please enquire.